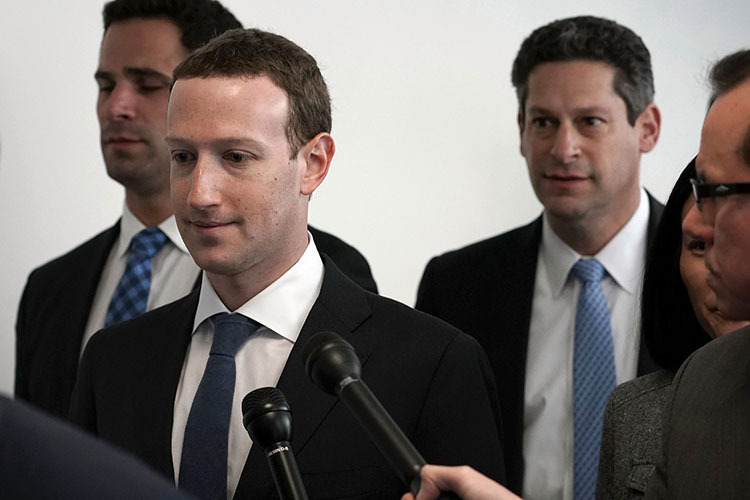 Italian regulators authority has fined Facebook 10 million Euros ($11.3 million) for selling users’ data, without informing them and discouraging users from trying to limit how the company shares their data. According to that, the authority has strictly ordered Facebook to publish an apology to users on its website and also its app. 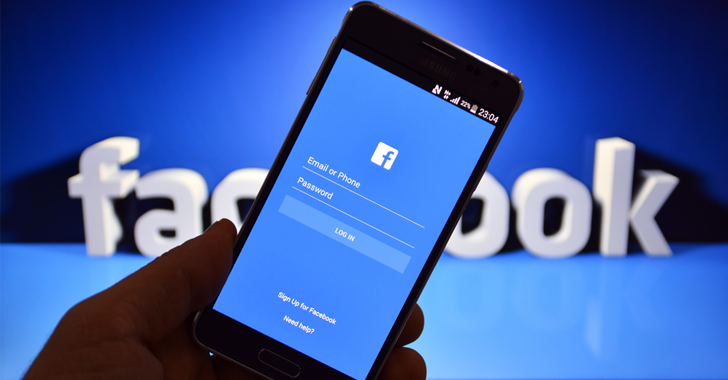 However, Facebook Italy has agreed to pay more than 100 million euros, in order to end a fiscal fraud dispute with Italian authorities. 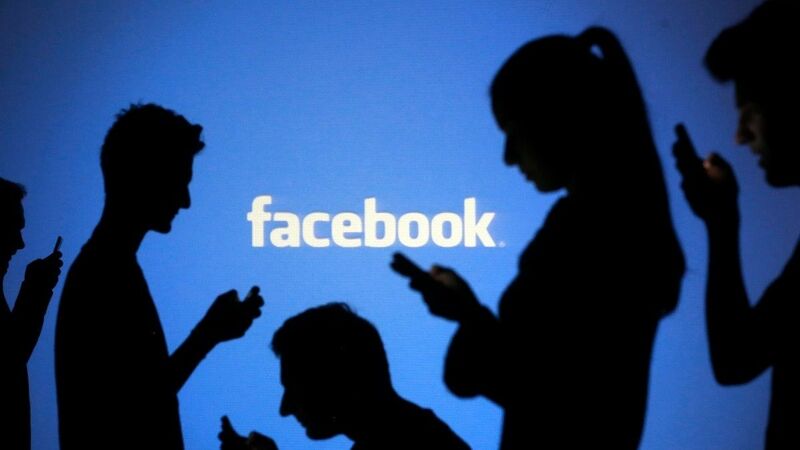 Ireland’s Data Protection Commission (DPC), which is Facebook’s lead privacy regulator in Europe, has opened a formal investigation on Facebook data breach in October, which affected 50 million users, that could result in a fine of $1.63 billion. Well, this isn’t the first case that Facebook has to deal these days. In fact, Facebook nowadays has become a deceitful company for its users. What’s your opinion about this news? Will you still be faithful and remain to use your Facebook account? – Or- Is this case has made you consider to use other social media platform rather than Facebook?